Electric Power and Utilities – Salmon, Lewis & Weldon P.L.C. Salmon, Lewis & Weldon P.L.C. G. Van Velsor Wolf Jr.
We are sensitive and alert to recent trends towards integrated resource planning throughout Arizona. 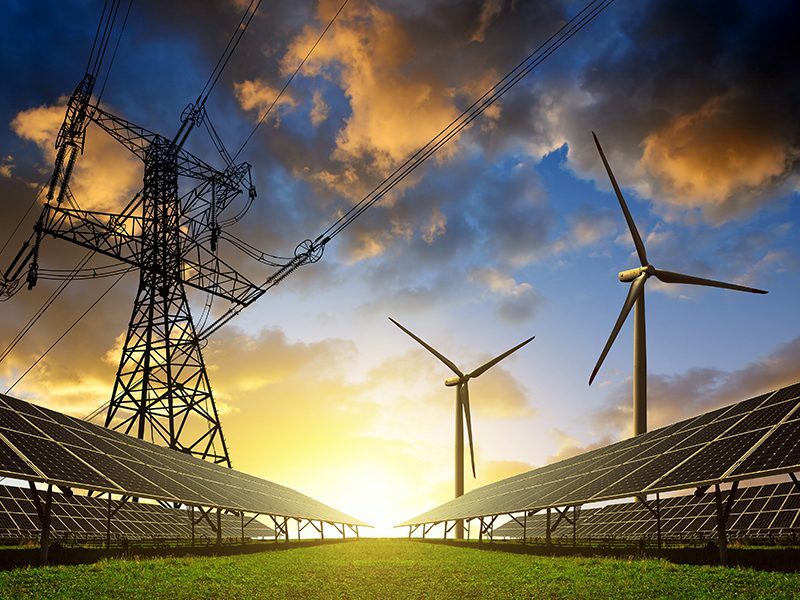 Electric Power and Utilities requirements in Arizona have changed substantially over the years due to expansion, new technology and the cost of resources affecting this industry. Salmon, Lewis & Weldon’s attorneys have substantial experience with power issues. We have been involved in negotiating and drafting power contracts, in the siting of electrical generating and distribution facilities and locating rights- of-way and easements for years. As part of our representation of the participants in the Navajo Generating Station, we gained particular skill in drafting and negotiating fuel supply contracts, arbitrating and litigating price disputes and addressing labor and right-of-way issues. Our attorneys are familiar with the important roles played by the Western Area Power Administration and the Arizona Power Authority in Arizona power issues. In addition, we are sensitive and alert to the recent trends toward integrated resource planning in Arizona. For further information on services that our team offers, please contact an attorney to the left.